The community living in Grenfell tower was representative of London in it’s wonderful diversity. Like many, I have been moved by the stories of people from all over the world who had made London their home and gave this city their hard work, love and solidarity. I, too, have been shocked by this devastating fire and the loss of so many lives, but I have also been amazed by the extraordinary spirit of community and togetherness that came out of it. 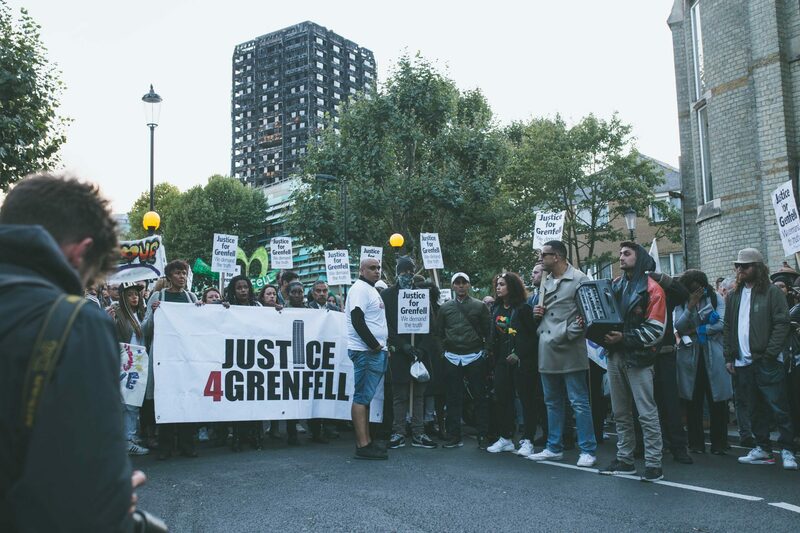 When marching with survivors on the anniversary of the fire on the 14th of June this year, some of whom lost friends or family members, I felt nothing but utter admiration for the courage and solidarity they showed. 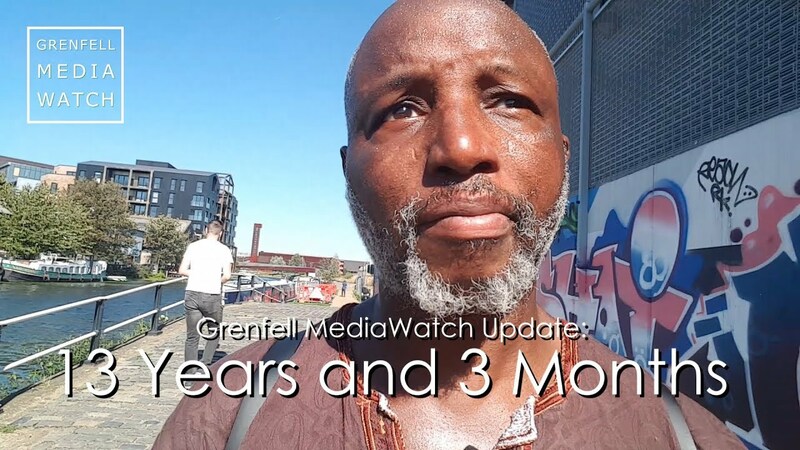 The very least I expected from the Government after this tragedy, was for them to ensure that those who lost their homes were rehoused, that tower block residents across the country would be safe, and that the survivors and bereaved families could have full confidence in the ongoing public inquiry. 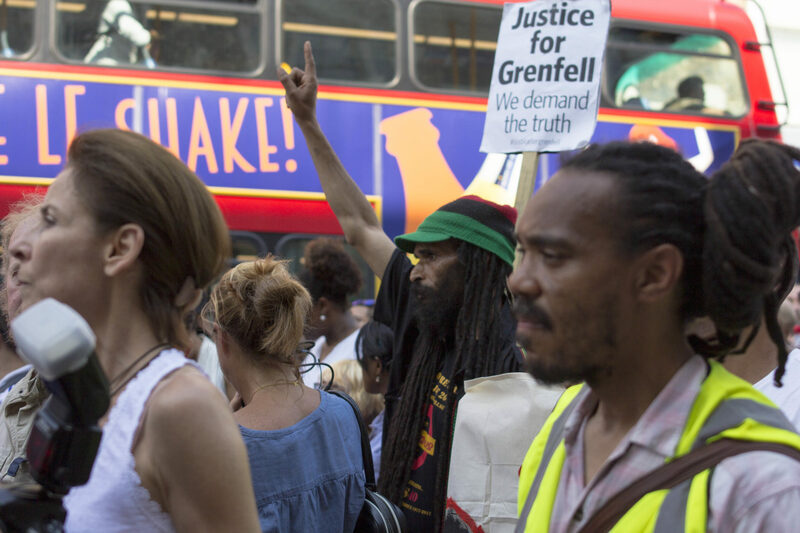 Over a year after the tragedy, only 39% of households have been rehoused permanently and the same cladding is still used in 470 high-rise blocks across the country, turning a tragedy into an outright scandal. An Inquiry has finally been called, the first part of which started at the beginning of June. After strong public pressure and a hard-fought campaign by survivors and bereaved families, the Prime Minister agreed that a panel of experts with decision-making powers should be appointed to sit alongside Sir Martin Moore-Bick. 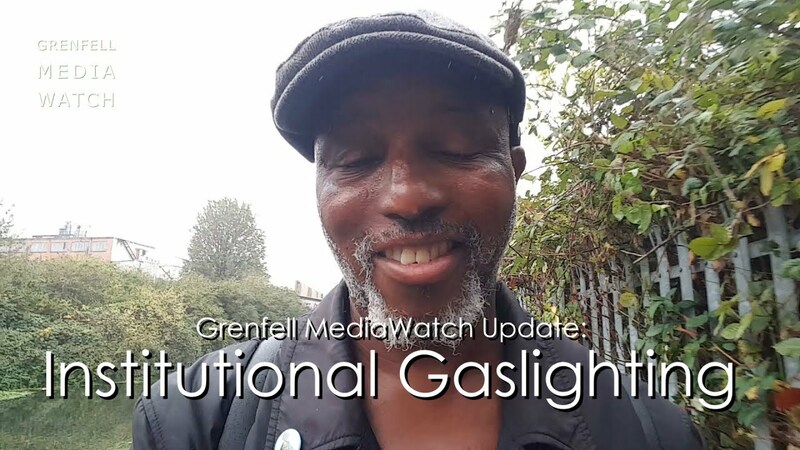 It was a very obvious requirement and I wish that families who had lost a loved one would have been left to grieve instead of being made to fight for fairness. 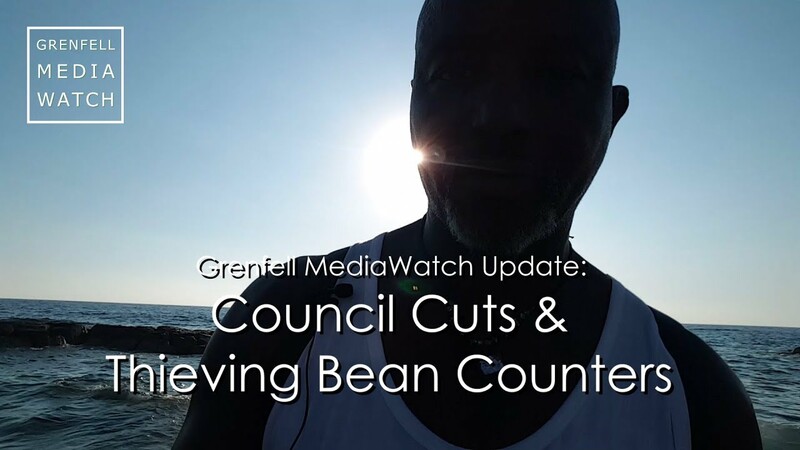 I have since been approached by members of the Grenfell community and they have one more request. They want assurances that they will all be heard, no matter where they come from or if they have the right papers. They want to be consulted about an event that changed their lives forever. They want justice. By Kate Osamor MP – Kate Osamor is the MP for Edmonton and the Shadow Secretary of State for International Develeopment.